Floor lamp from Serge Mouille. 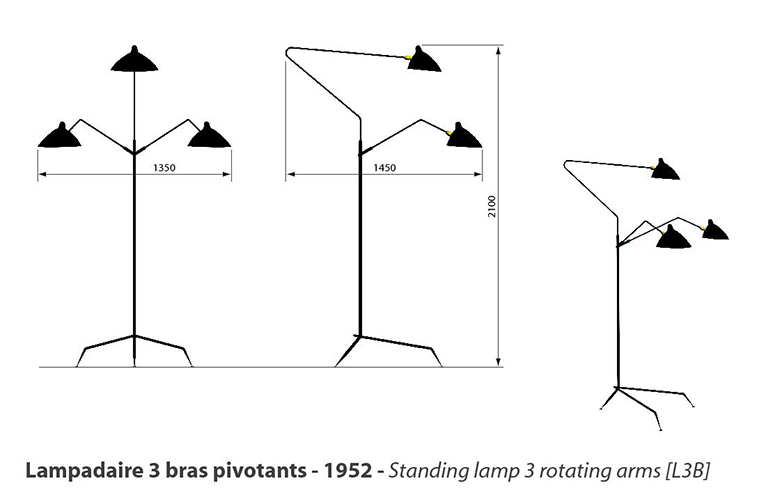 Serge Mouille was an iconic designer who designed lamps in the 1950's. Today, the company, still based in France, focuses on maintaining authenticity and the original work that Serge Mouille built up in the 1950’s. 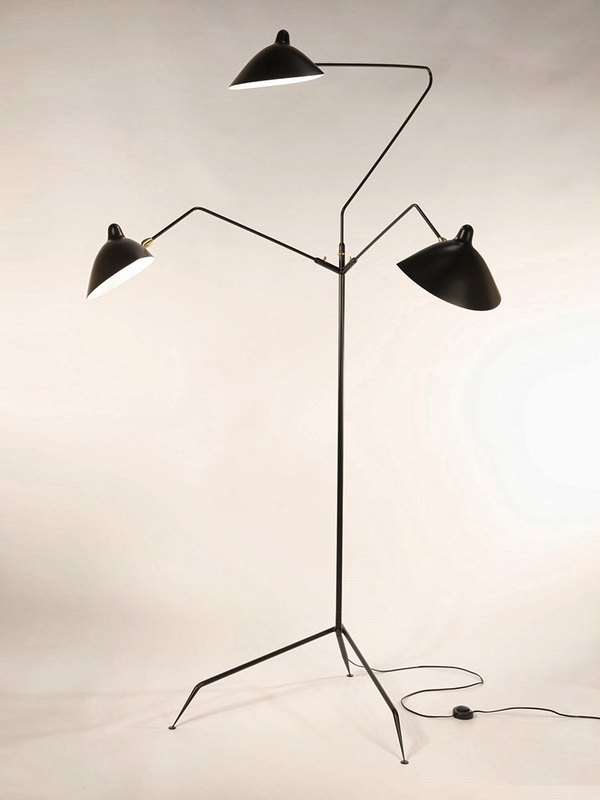 The lamps, known for their high quality and unique designs, are produced with the use of original molds, proportions, materials and technique in France. A fantastic lamp that adds something special to your room.